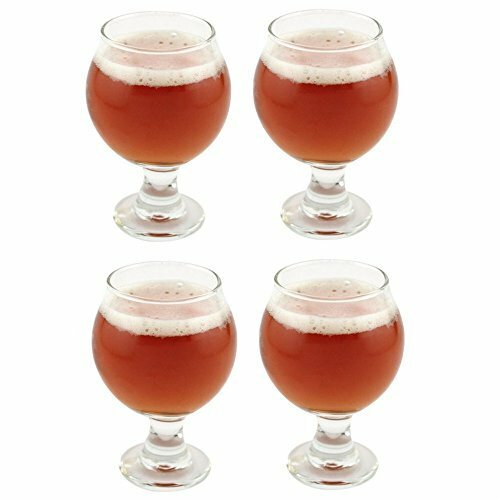 Libbey Belgian Beer Taster Glass 5 oz - 4 Pack w/ Pourer by Libbey at Foom App. MPN: 3816. Hurry! Limited time offer. Offer valid only while supplies last.